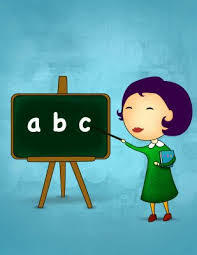 When I´m older I want to be a teacher because I like children and teaching. I want to teach Maths, languages and science. My favourite subjects are all. I love Maths because it´s fun!